Is Anna Wintour leaving Vogue? There are many speculations and rumors that Anna Wintour would be leaving Vogue allegedly by the end of the year. Wintour has been editor-in-chief at Vogue since 1988. So, there is talks that it’s all just rumors. Let’s think about this for a moment. 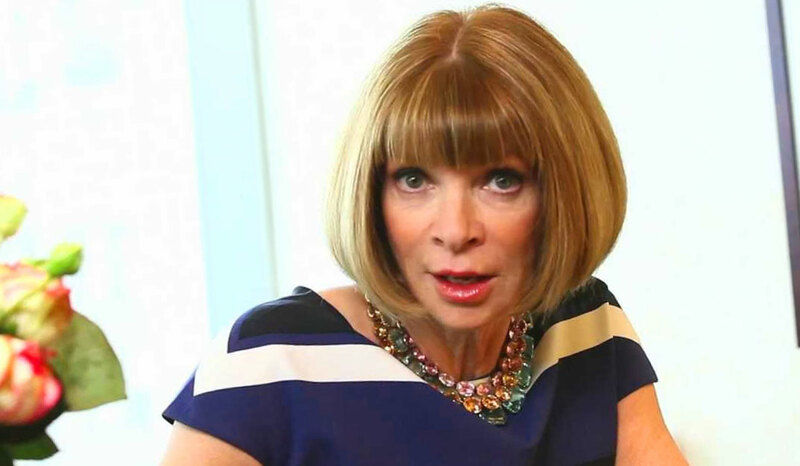 What would Vogue be like without Anna Wintour? Anna has struck fear into many people within the fashion industry for 30 years. Who would be come the next “Gatekeeper”? Would Vogue become that trendy magazine that I once loved? There’s so many questions left unanswered. So, I’m guess that this may happen honestly eventually. Anna probably would want to keep this quiet so people do not get all hysterical! In my most humble opinion, I think that it is time for Vogue to portray a fresh new outlook on what fashion is here in the United States. Seems like there’s a fine line between taste and down right trashy here. More celebs are getting campaigns, and big opportunities as opposed to upcoming stylist, fashion designers, etc as true trendsetters. What’s your thoughts on this?